The effect of rising oil prices is felt every time you buy gas for your vehicle. However, if you believe that’s the only way fluctuating oil prices impact the average consumer, think again. 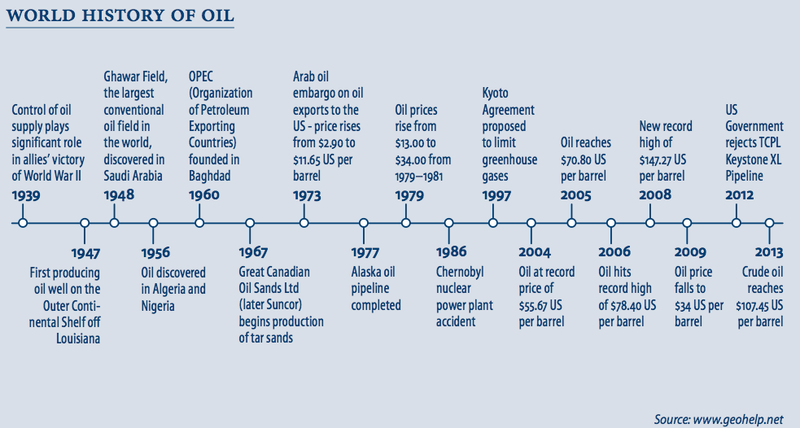 When oil prices rise, the impact is felt throughout the economy. When railroads and trucking companies have to pay more for fuel, you’ll see that added cost tacked on to your grocery bill. When an airline pays more for jet fuel, travelers pay more in the form of higher ticket prices or fuel surcharges. Clothes are manufactured using petroleum-based fibers. Even the carpeting or linoleum that covers our floors is manufactured using petroleum-based products. The kitchen, too, is full of products that rely on petroleum, including dishes, cooking utensils, glue, ink, candles, matches, and cleaning supplies. Petroleum is used to produce plastic. We all know how pervasive plastic is – from packaging to toys, eyeglass lenses and thousands of other products. And don’t forget about medical supplies, such as artificial limbs, heart valves, stethoscopes and hearing aids. Petroleum is also used to produce tires, pesticides, fertilizers and so much more. So when the cost of oil goes up, production costs for petroleum-based products also increase, thereby reducing company profits. Production costs, not the price of gasoline at the tanks, are the reason why high oil prices should concern consumers. High oil prices can also affect consumer confidence. If consumers are paying more for gasoline, heating oil and transportation services, they have less money to spend on home renovations, clothing, dining out and going to the movies. 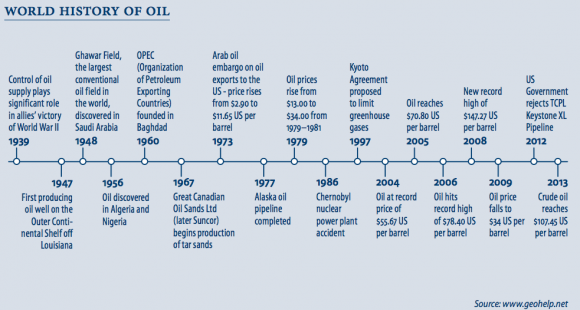 Governments are affected by high oil prices. Infrastructure costs, such as repairing roads and replacing bridges becomes much more expensive. Depending on the type of business, companies feel the effects of higher oil prices, in their manufacturing and production costs, packaging, shipping and business travel. As the world’s sixth largest producer and a net exporter of oil, higher oil prices are a boom for Canada’s resource-rich economy, stimulating production, investment, employment and wages. Although higher oil prices may account for a weakening in the earnings of businesses producing energy-intensive products, on the flip side, higher prices could boost profits for energy companies. Since the TSX is heavily weighted towards energy stocks, Canadian shareholders of energy stocks and certainly those with Leon Frazer portfolios may benefit from the rising prices. With petroleum and petroleum-based products permeating our entire economy, rising oil prices impact consumers, businesses and investors in a variety of ways. To what extent depends on the amount of the increase and whether it is a temporary or longer-lasting increase.